Easy to read dial. Durable. A MUST for checking the pressure of any inflatable ball. 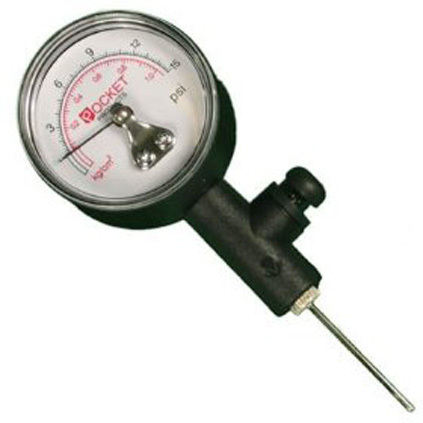 Gauge features an air release valve to easily adjust pressure of over inflated balls. Dial reads both KG and PSI.